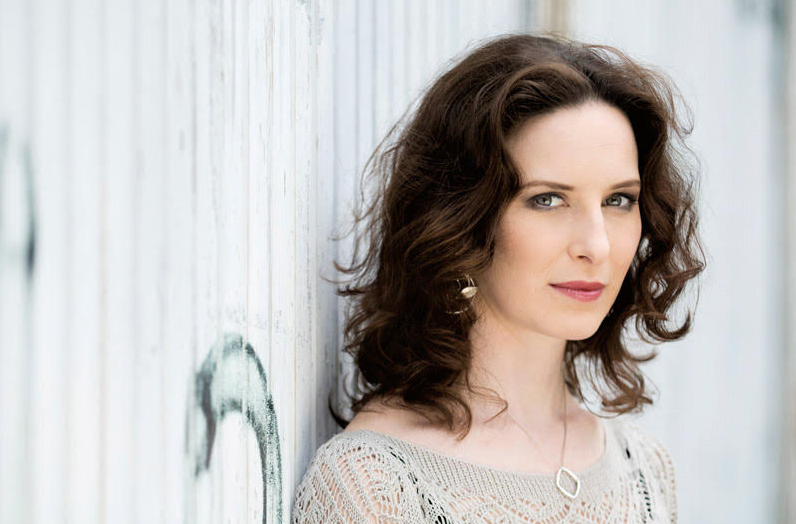 Two Australian conductors will be among six fellows selected to be the inaugural beneficiaries of the Dallas Opera’s new Institute for Women Conductors. Jennifer Condon and Jessica Gethin were selected from a pool of 103 prospective applicants from 27 countries around the world, including the United States, the UK, continental Europe, Canada, Central and South America, the Middle East and Asia. The Dallas Opera have launched the trailblazing initiative to address the persistent gender imbalance that exists in the number of professional conductors who are women. Over the next five years the programme with mentor and champion a total of 30 talented female conductors, who during their time in the IWC will have the opportunity to conduct the Dallas Opera’s orchestra and work with Music Director Emmanuel Villaume and Principal Guest Conductor Nicole Paiement. In addition to Condon and Gethin, the other conductors accepted onto the programme are Natalie Murray Beale from the UK, Anna Skryleva from Russia and Stephanie Rhodes and Lidiya Yankovskaya, both from the USA. Australia boasts a number of successful female conductors, such as former Chief Conductor of Opera Australia and current Music Director of the Hamburg State Opera Simone Young, Chief Conductor of Australian Ballet Orchestra Nicolette Fraillon, and former Assistant Conductor of the SSO Jessica Cottis.